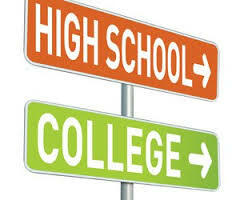 Partnerships between secondary schools and colleges and universities have enabled high school students to earn college credits before graduating from high school, making their transition to the collegiate campus smoother and their likelihood of graduating from college greater. Courses are offered by accredited colleges and include both academic and career/technical courses. While most students take basic core courses such as English, history, math and social science, coursework may include areas such as culinary arts or criminal justice, depending on the various degree plans offered by each community college. College courses offered for dual credit may be taught at the college campus or the high school campus by credentialed instructors. Courses offered for dual credit include the same content and rigor as courses taught to other college students, utilizing the same instructors, curriculum and policies. Additionally, community colleges can assist with agreements to universities. A high school student who qualifies to enroll in a college course offered for dual credit must be a junior or a senior and must meet the college’s prerequisite requirements for enrollment for the college course. Dual Enrollment Programs: The Pros and ConsAs juniors across the country begin planning for next year’s courses, many are considering a dual-enrollment or concurrent enrollment class. Dual-enrollment classes enable high school students to take classes at a local college—and potentially earn college credit. 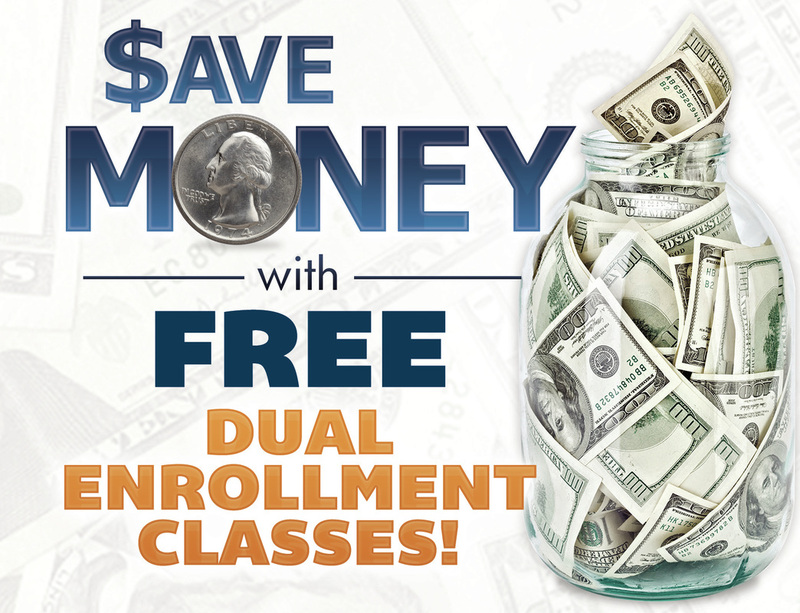 Due to the large number of online and virtual classes offered by many schools, dual-enrollment courses may be conducted right at your child’s high school, saysecampustours.com. Ask your student’s guidance counselor about dual-enrollment options in your area. If a college class will interfere with your child’s regular coursework or extracurriculars, it may not be a good idea. A college course should enhance a student’s resume, but not at the expense of other resume-enhancing activities. When considering scheduling, be sure to take into account not just the normal class schedule but breaks as well. A different holiday schedule could cause conflicts with class trips, family vacations, or out-of-town athletic commitments. Dual-enrollment courses are real college courses for real college credit; the grades will go on your student’s permanent record. Before enrolling, make sure your student is ready for the demanding work a college class will require, or it could hurt his or her chances at college acceptance down the line. Furthermore, if a student fails a dual-enrollment course, it could mean he or she won’t graduate high school on time.